During the summer time your children can also learn foreign languages, practice sport, travel and just relax, lying on the beach or swimming in the sea. Barcelona is an ideal place for spending here your summer time. Here your children can spend wonderful holidays, learn a lot of new things and get unforgettable useful experience. 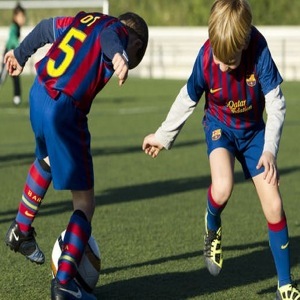 The company Kakdoma Barcelona will help you to choose the best summer camp taking into account your preferences, such as foregin languages, kinds of sport and the age of your child. We will help you throughout the whole admission process. 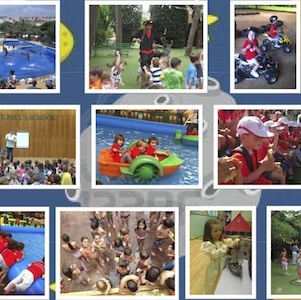 International English schools, such as The British School of Barcelona, St.Paul’s School, Benjamin Franklin International School, American School of Barcelona, offer language summer camps, apart from the secondary education programmes. All the schools are provided with comfortable classrooms with the latest audio-visual equipment, a number of playgrounds and sports areas. Your children will not only learn a lot of new things, but also spend a wonderful time here speaking English language every day. All the teachers are highly-qualified and English is their mother tongue. Summer English courses are also given in an international school English Summer S.A., which offers interesting dynamic classes. The students’ age is between 5 and17 years old. 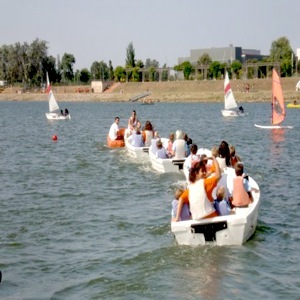 The school’s activities include sports competitions and excursions. Programme: funny activities for children in English (gardening, water games, treasure hunt, arts, open-air activities, language games, etc.). The teachers are native English speakers. All the necessary educational materials included. 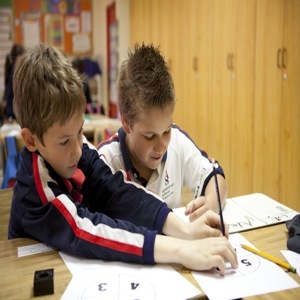 Programme: English language lessons in combination with other activities (such as sports, computer, videos, arts, swimming). Teaching only in English. The teachers are native English speakers. All the necessary educational materials included. Programme: teaching children the basic English phrases through songs and games, improving their vocabulary and writing; children’s participation in different activities, such as sports, theatre, music, arts, etc. The teachers are native English speakers. All the necessary educational materials included. Programme: 20-25 hours of the English language a week, sports competitions, arts, games, excursions and parties. Highly-qualified teachers for whom English is a mother tongue. 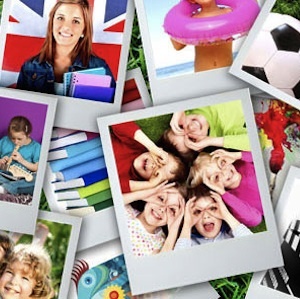 Here your children will definitely have fun and spend a wonderful time, having made new friends and having improved their English! This camp offers summer courses in English, classes of sport and other summer courses. They value the quality and security. The pupils feel like at home because they get the personalized attention. The emphasis is made on social, intellectual and physical development. The classes are based on themes and games that generate interest in English. The local football team Barça is becoming more popular every day. FC Barça offers the best conditions to practice this kind of sport: modern high-quality football grounds, a perfect technical programme with individual attention to each pupil, medical aid, age/level groups. A certificate given upon finishing the course. During their time in the summer camp the children will be able to share the football ground with some of the football players of this football team, while its ex football players will be happy to share their experience with the new-comers. Apart from a thoroughly thought football training programme, the camp’s activities include board games (chess, ping-pong), swimming etc., so that the children will have a wonderful time with their new firends. This football club is located in the town of Gava. It was founded in 1922. It is also rather popular among the children. They organize summer camps every year. Here your children will learn how to play football and have a nice time. Football club Marcet is located in Barcelona and occupies around 35,000 sq.m. with 10 training grounds. It also includes an office, a medical room, a rest room, a bar, a dining room, a conference hall, 42 changing rooms, a swimming pool and a gym. It offeres various yearlong training programmes for players and goalkeepers for any level. At your option there may be courses with accommodation and without, including language courses and various excursion programmes. Programme: classes of English or Spanish are held from Monday to Friday 3 hours in the first part of the day with the native speaker. Entertainment in the swimming pool and on the beach, theme parties. The club is located in the town of Castelldefels to the south of Barcelona by the seaside with Garraf natural park nearby. Total surface is 22.000 sq.m. 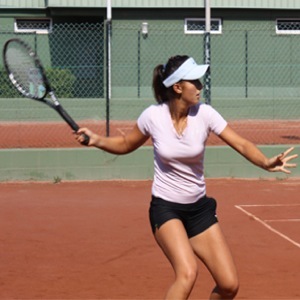 This tennis club is distinguished by the latest technical equipment and counts with 25 tennis courts, 5 padel grounds, a swimming pool, a well-equipped gym, children’s playground, a carpark and a lot of other facilities. Highly-qualified coaches are ready to meet any needs of their students. The tennis club Pineda is located in the town of Gava, not far from Barcelona. 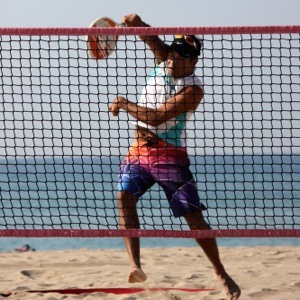 Apart from tennis, the club is also specialized on such racket sports as squash, padel etc. Perfect technical conditions, rent of the ground and the equipment. Yearlong courses and summer courses for children. The school is provided with the latest facilities and the equipment necessary for this game. 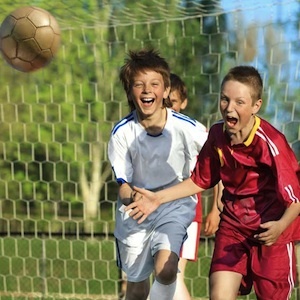 Highly-qualified coaches are aimed at achieving the full potential of their students. At your option teaching in groups, private lessons or golf courses for new-comers. Ages between 5-6 and 18 years old. Programme: technologic classes are combined with sports and entertaining events. The classes are in English. The main objective of the camp is to teach how to achieve the aims. It develops motivation, trust, work in team.